A PowerPoint presentation is an indispensable tool for classroom training. But with organizations expanding their operations and in the current, dynamic business scenario, many have shifted to e-learning. If you are looking to get started with e-learning, here’s a simple thing you can do. 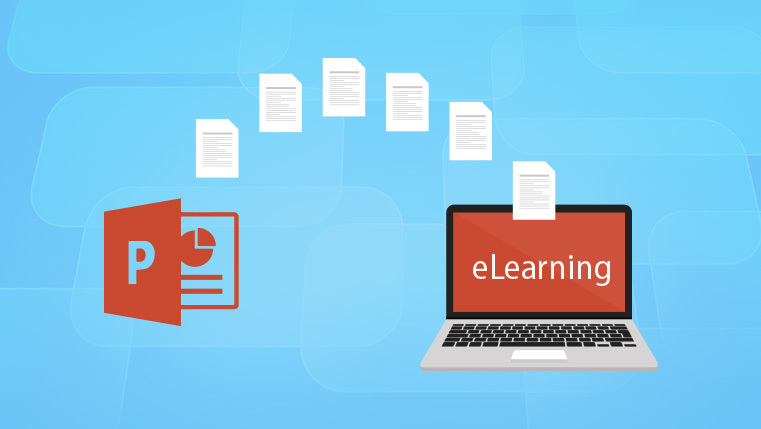 Convert your classroom training material in the form of PowerPoint decks to e-learning. Most rapid authoring tools make this conversion process very easy and quick. Check this infographic that makes lists the steps to convert your PPT decks to e-learning.